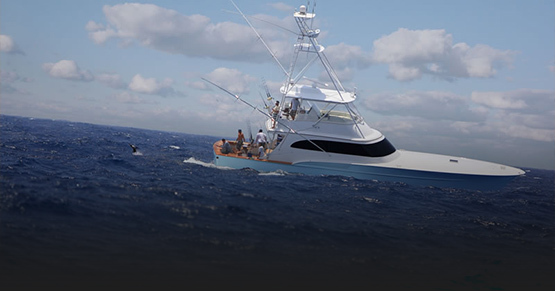 Artistry and vision that captures what a true Carolina sportfisherman should be. 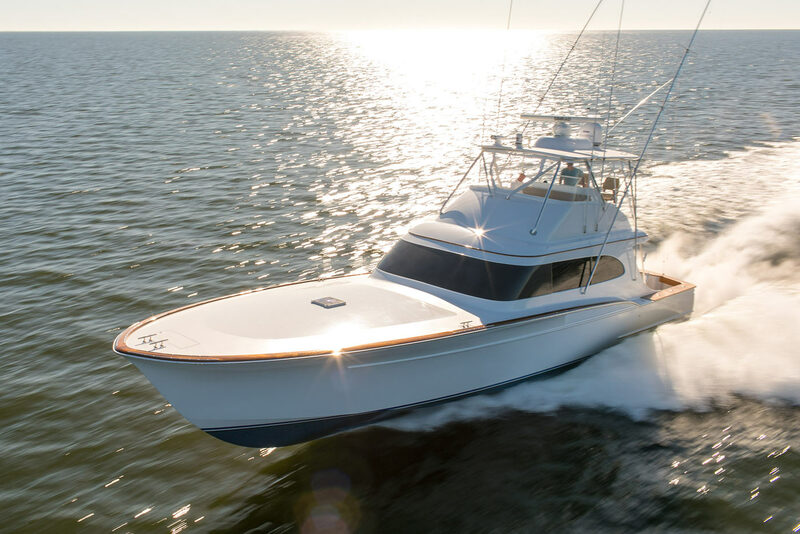 Scarborough Boatworks endeavors to blend nearly a half century of Carolina tradition with the technology of today and tomorrow in order to create a sportfishing platform and buying experience that is exceptional in every way. 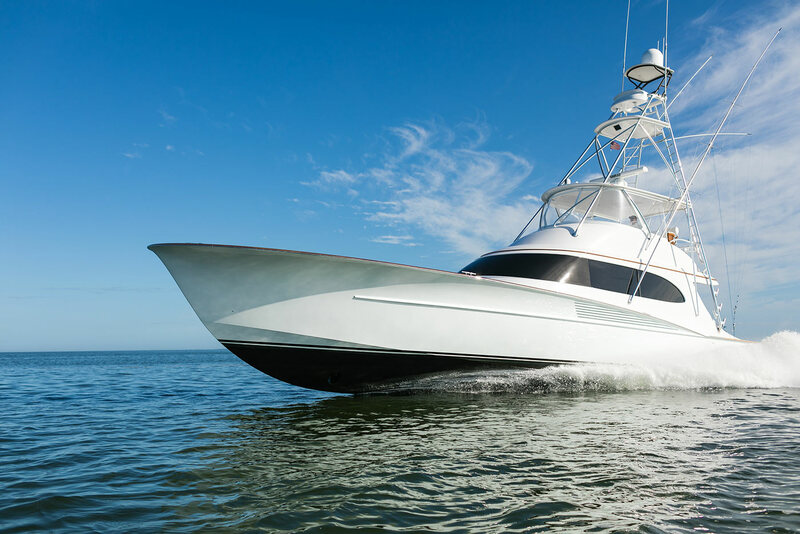 We provide two distinct styles to give our customers a choice between the more traditional lines of a Ricky boat and one with a more sleek modern design. 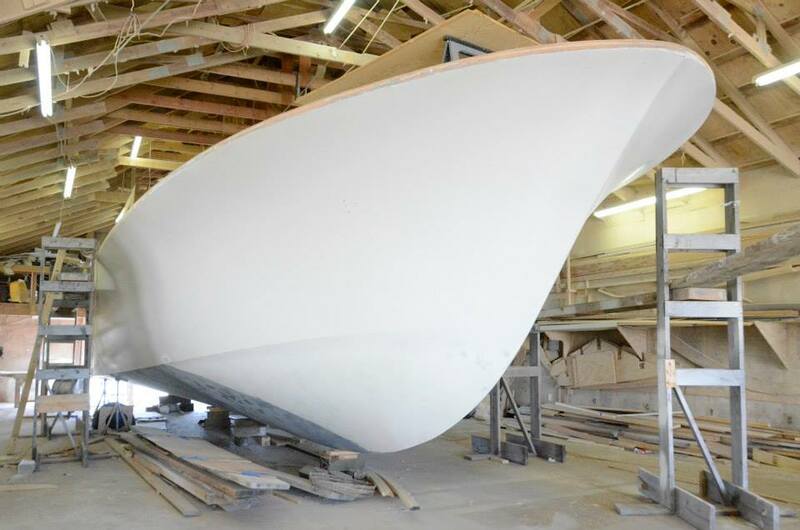 We put the needs and wants of our customers as the utmost importance to create their dream boat. 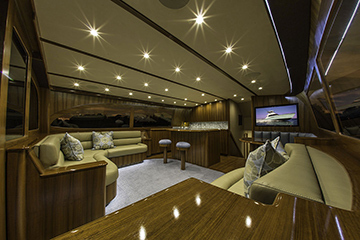 Every owner has their own style and desires and it’s our pleasure to bring their thoughts and dreams to life. 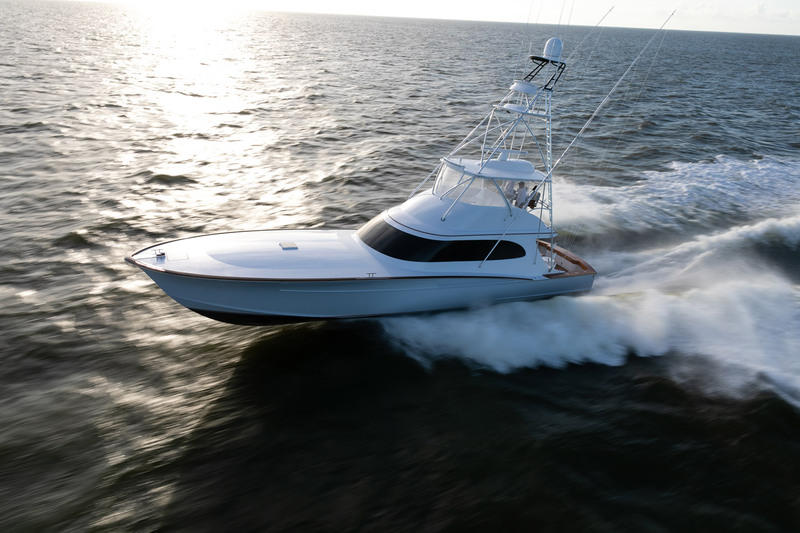 We embrace tomorrow’s technology from composites to CNC routers without neglecting the hands-on craftsmanship and detail that has served us the past 40 years. 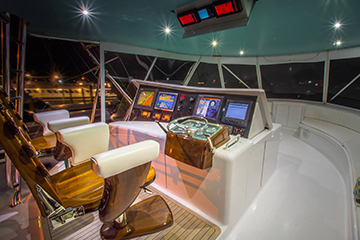 An interior that takes your breath away and seaworthiness that is legendary. 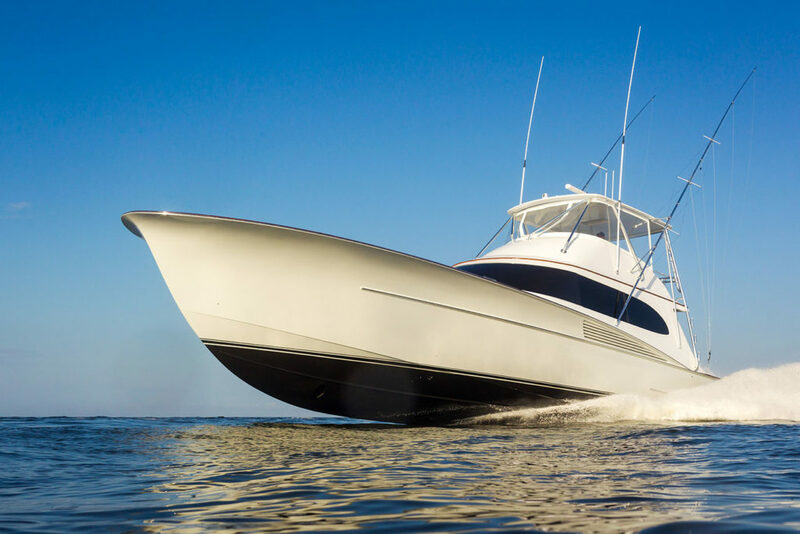 Born in 1947 in a small fishing village in North Carolina, Ricky Scarborough did what came natural: commercial fishing, hunting, and building boats. 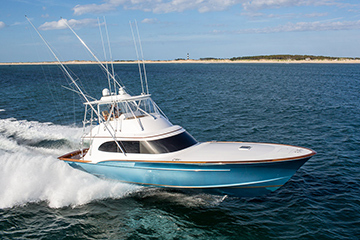 In 1977, in need of a worthy commercial fishing vessel but without the funds to purchase one, Ricky decided to build his own. This year we celebrate our 40th anniversary. 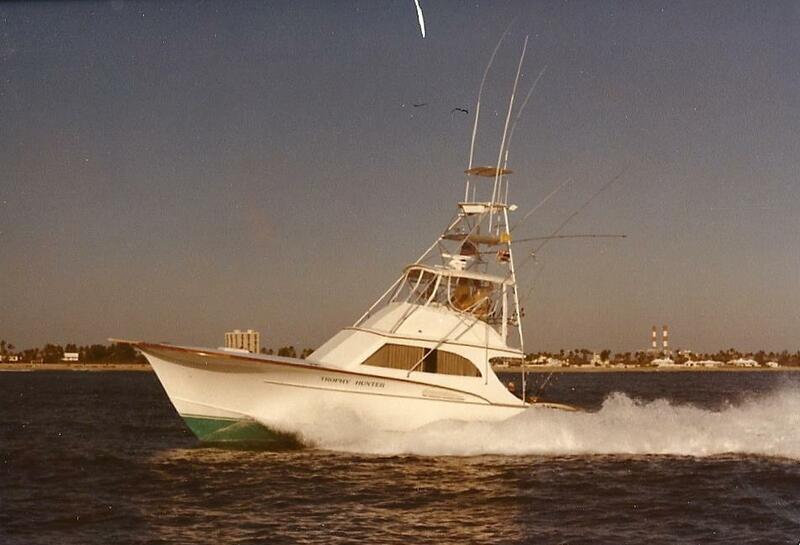 In 1977, in need of a worthy commercial fishing vessel but without the funds to purchase one, Ricky decided to build his own. Follow us on facebook for news, videos and more. Shop for Scarborough accessories and flare. 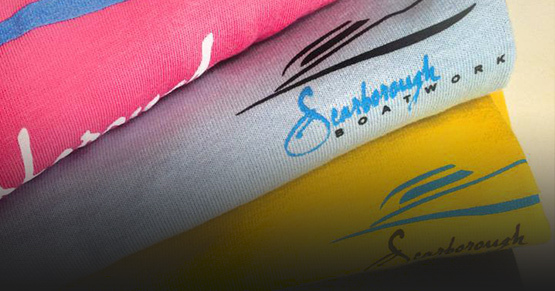 Shop for Scarborough clothing and accessories. Follow us on facebook for news, videos, images and more.